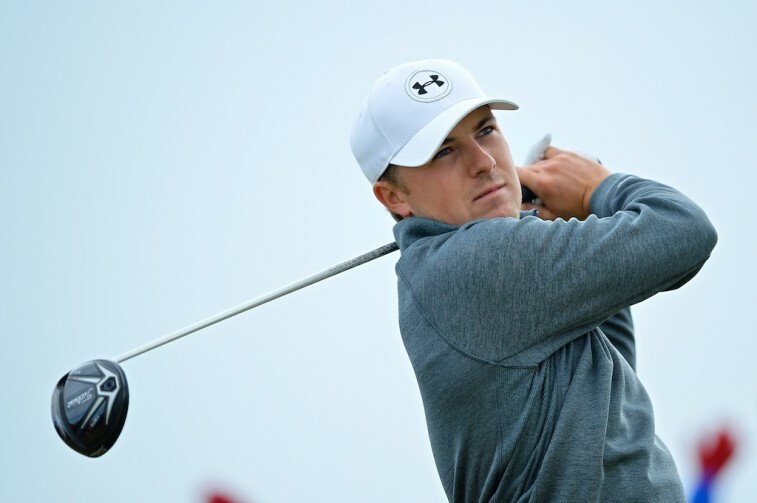 Pro Golf: Can Jordan Spieth Be the Best Golfer of All Time? There was a moment in time when it was almost a given that Tiger Woods would supplant the great Jack Nicklaus as the best golfer in the history of the sport. Deep down in the hearts of his most devoted fans, there is still some hope it could actually happen. For the rest of us, however, it’s time to face the honest truth: The Tiger Woods we once knew, the one who electrified us on Sundays and uppercut fist pumped his way into our collective hearts, is gone. And he’s not coming back. We should’ve been aware of this for a while now. In fact, we were aware of it, but no one wants to believe that the end is near for one of the most gifted athletes of this — or any — generation, his early exit from the 2015 Open Championship was the proverbial final nail in the coffin. This was the second consecutive Major in which Woods failed to make the cut; a new low point in a career filled with so many peaks. It seems as if it’s been forever that Woods has been stuck on 14 Major wins, four off of The Golden Bear’s 18. Baring a miracle, it appears this will be as close as he’s ever going to get to catching the sport’s ultimate legend. No matter how it plays out, Woods will never be more than second best — his legacy enviable and still unfulfilled. What if we’re looking at this all wrong. What if Woods was never meant to topple Nicklaus? What if the future best player of all time, is actually playing right here, right now? Call us crazy, say it’s too early to even have this conversation, strike us down before we even get started, yet make no mistake about it, the world of golf is in the presence of greatness. That greatness is Jordan Spieth. Despite winning the first two Majors of the year in 2015 and looking catapulting himself in the position of the the world’s best golfer, it appeared as if the magic had run out for the 21-year-old Texan. After two rounds at St. Andrews, Spieth found himself five shots back of the leader, his quest for a calendar Grand Slam clearly in jeopardy. However, he didn’t falter. He didn’t let the weight of the moment get to him. He stayed cool and collected and responded with an impressive 6-under 66 in the third round. Now Spieth’s back in the competition, with his quest for immortality still in tack. It’s one thing to compare the kid to the greatest golfer who ever played the game. It’s another thing to suggest he could take him down a peg. However, Mackay isn’t shy to suggest Spieth could very well take home more than 18 Majors. 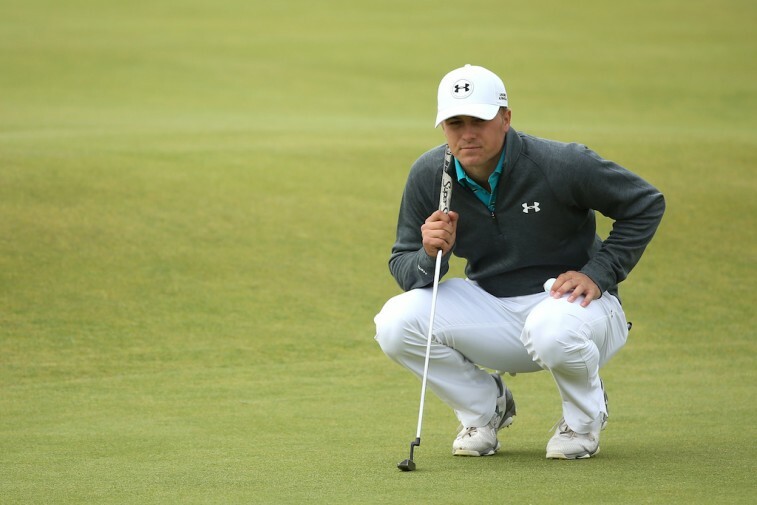 With the final round of The Open officially underway, there’s no telling if Spieth will end up coming out victorious. We do know, however, that he’s put himself in contention. And in the end, that’s all this kid ever really needs. So while we’re not quite ready to say he’s going to be the best golfer of all time, if he manages to find a way to put himself in the thick of things, we have no problem saying there’s a chance. Statistics are courtesy of EPSN.com and Topend Sports.